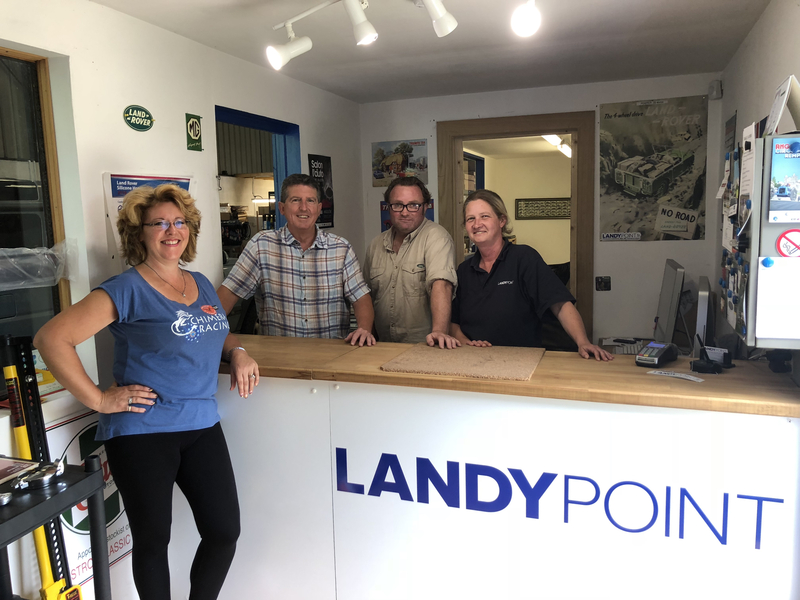 LandyPoint is an independant supplier of all parts for LandRover and most other classic British marques, based in the Charente. They have a large stock of parts and accessories from which they can quickly despatch most of the parts you require. With a bi-lingual team, most of your questions can be answered in both French and English, and we are delighted to have them on board for our adventure.